"It is an incalculable added pleasure to any one's sum of happiness if he or she grows to know, even slightly and imperfectly, how to read and enjoy the wonder-book of nature." 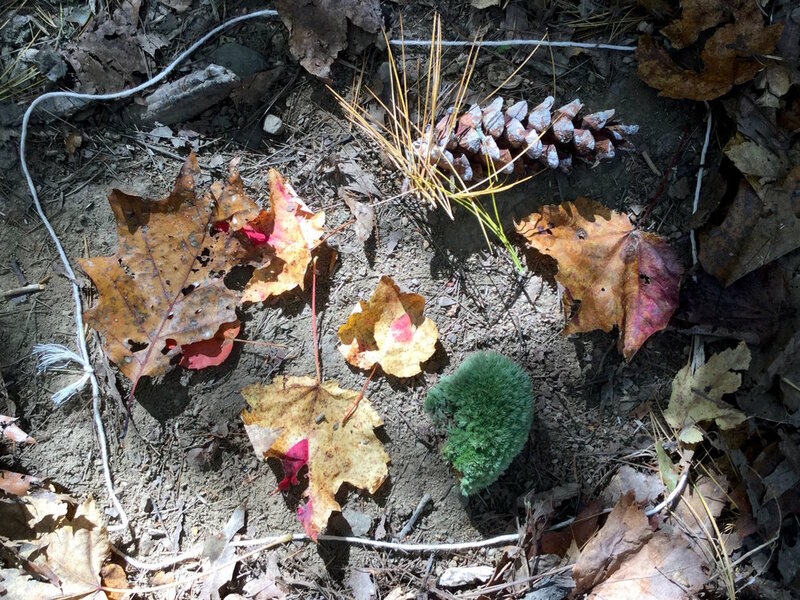 A trip to the Wells Reserve; hikes in the Fore River Sanctuary; sustainable farming explorations; apple picking; learning activities with Cultivating Community; worm counting in the compost…. and an all school service day at the JessieLand, to name a few of our Earth Week 2017 activities. At Breakwater, we understand that children need access to nature the same way they need good nutrition and adequate sleep. Richard Louv, author of Last Child in the Woods, says that, factoring out other variables, multiple studies of students show that schools that use outdoor classrooms and other forms of experiential education produce significant student gains in social studies, science, language arts, and mathematics. And the benefits go beyond academics. 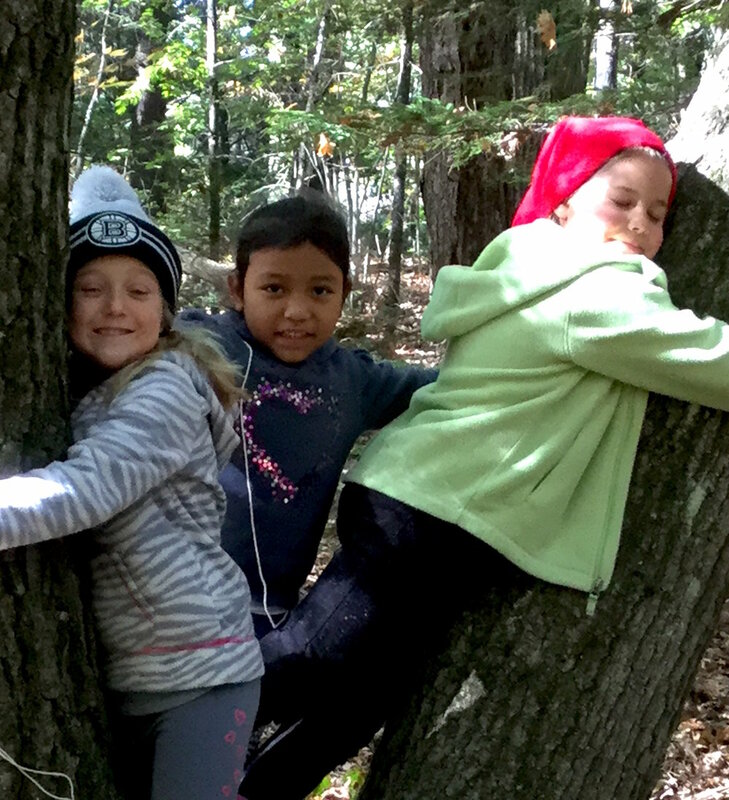 Students in outdoor education settings show increases in self-esteem, self-regulation, problem solving, resiliency, and motivation to learn. Children who experience meaningful interactions with the natural world are more likely to care about the natural world. Understanding that we are part of all that surrounds us builds empathy and compassion, fosters an understanding of our interdependence, and encourages the development of ethical responsibility. Earth Week is our annual school wide celebration in keeping with our Mission to inspire children to “live well on the planet.” We bring students in purposeful and playful contact with the natural world through multi-age activities, providing rich opportunity to listen, look, question, feel, guess, discuss, and love the things they find all around them. 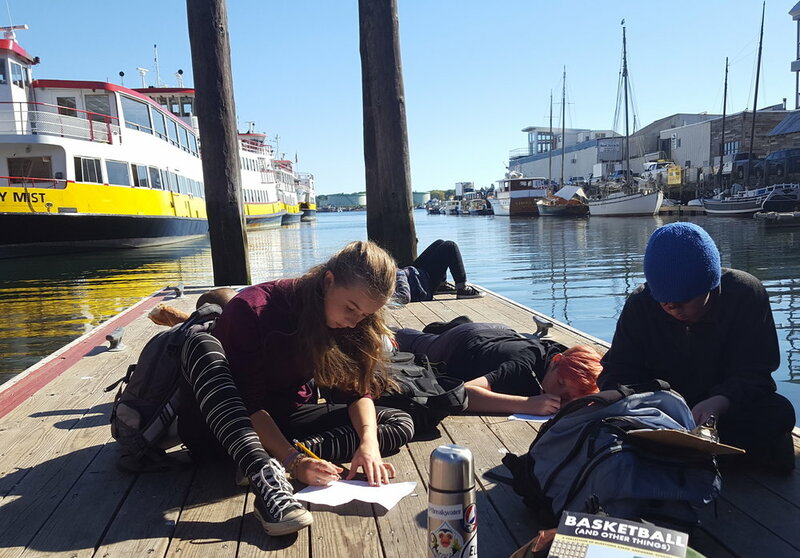 Students spend Monday, Tuesday and Wednesday mornings out in the rich diversity of Maine's natural environments. 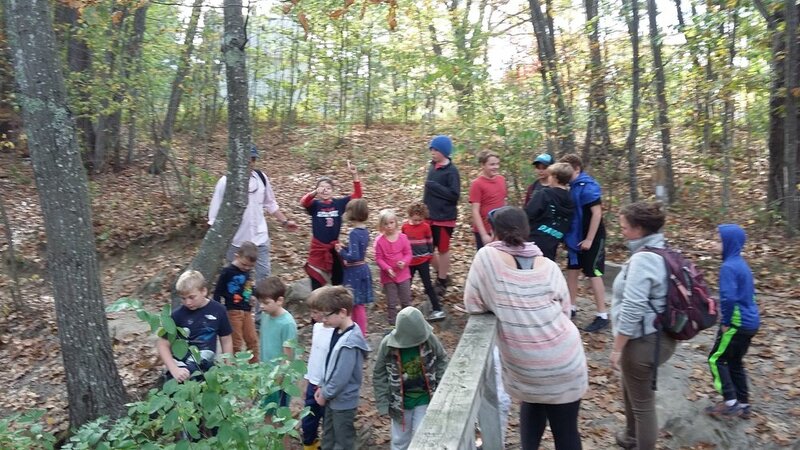 Trips take children to parks, preserves, apple orchards, farms and beaches to engage deeply with our environment. Afternoons bring multi-age groups of children together to hike (a BIG hike), sneak through the woods, design eco-friendly cards, make natural medicinals, learn to whittle materials found on the forest floor, make homes for fairies and gnomes, and create sun prints in self selected "Optionals". And then, on Thursday, all of our students - yes! toddler through eighth grade - come together for stewardship activities and play in the Jessie Bullens-Crewe Nature Preserve in Cumberland. Phew! 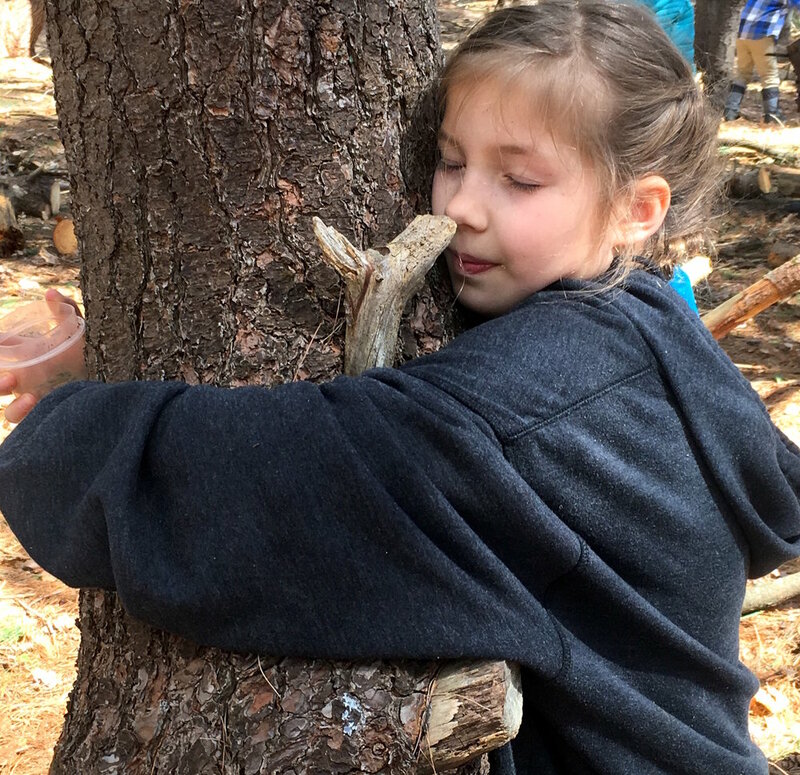 It's a jam packed week of learning, community building and fun, with the long view of preparing our students to embrace the natural world, wonder at the beauty that surrounds us, and mindfully engage in ecologically responsible practices that help protect the environment and sustain its natural resources for themselves and future generations. For more reading on nature education, Richard Louv shares insight and observations on envisioning the benefits of outdoor experiences in this essay Imagine a Newer World: A Vision of a Nature-Rich Future, One We Can Create Together. Enjoy! and happy outdoors-ing.